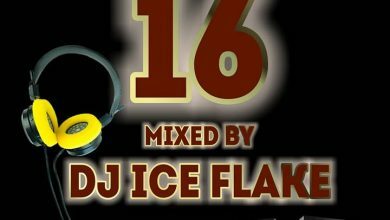 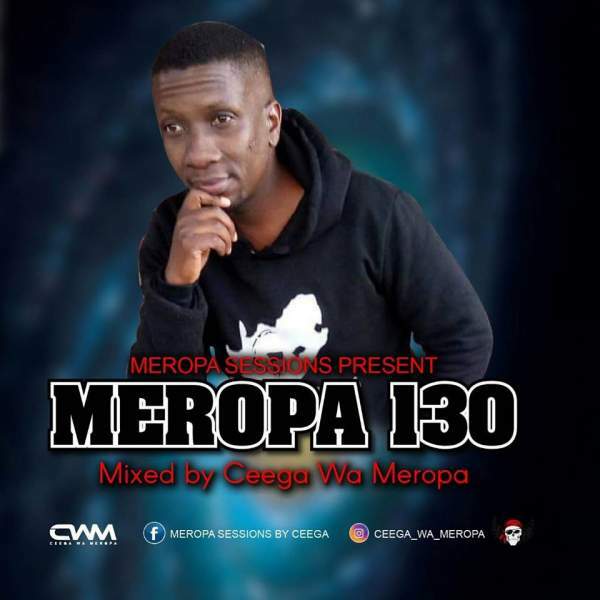 Exciting DJ/Producer, Ceega Wa Meropa takes no break as he returns with the 130th episode of his notorious mixes. 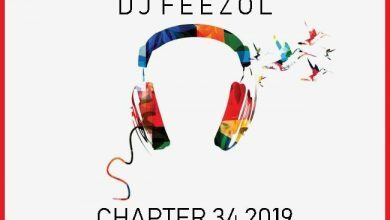 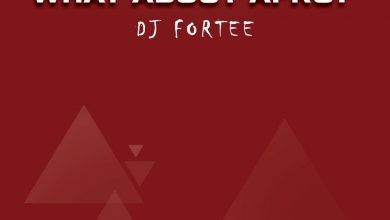 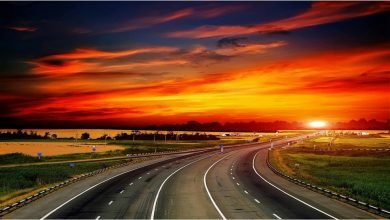 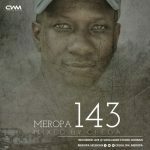 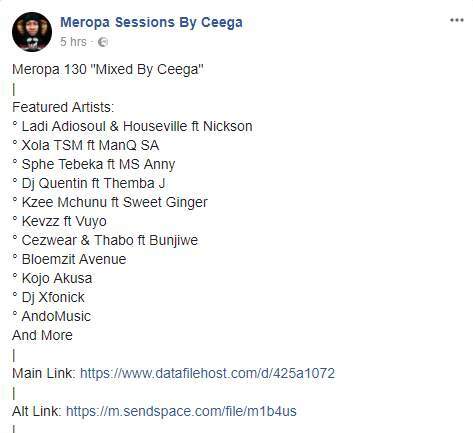 He titles this one “Meropa 130 (100% Local).” What else can you expect than a bout of musical pleasure? 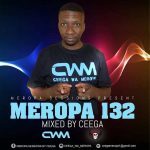 This time, Ceega Wa Meropa makes this collection totally about local content and some of the high-flying pieces of music in SA right now. 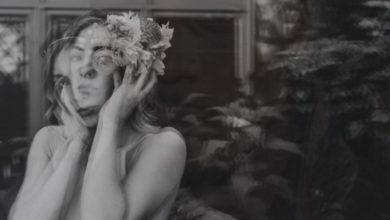 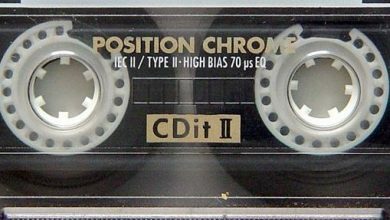 In fact, you might not need your most vital playlists for now. 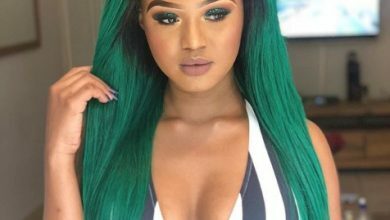 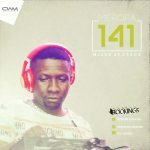 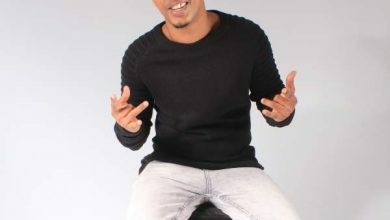 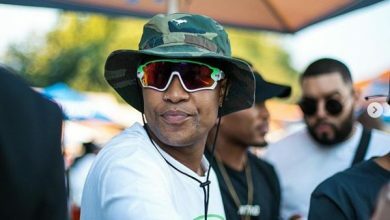 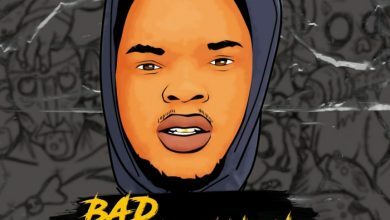 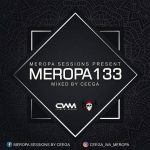 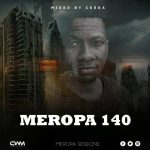 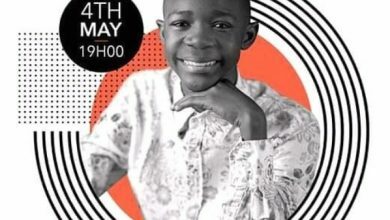 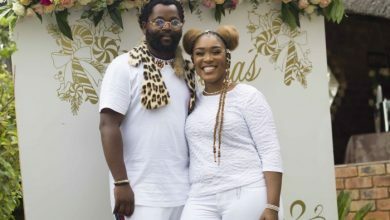 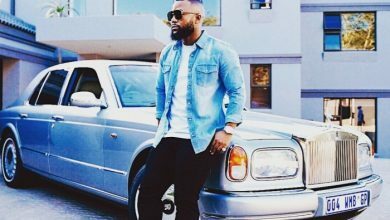 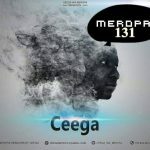 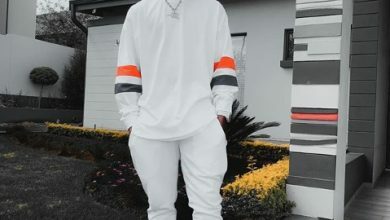 Get right into the musical groove that Ceega Wa Meropa plotted for the weekend in “Meropa 130 (100% Local);” especially since he lets it fly for free download with a DataFileHost link.